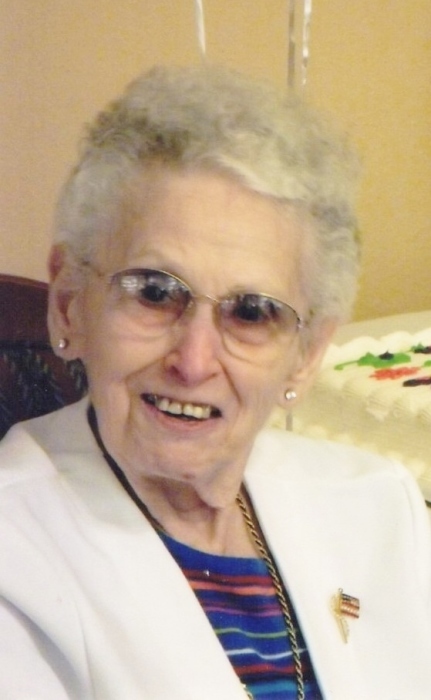 A memorial service for Greta Jean Pillette, 89, of Coos Bay, formerly of Bridge, will be held at 1pm, Saturday, October 6 at the Bridge Community Church, 98177 Bridge Lane, Myrtle Point. Private interment was held at Roseburg Memorial Gardens. Greta was born July 10, 1929 in Remote, to George W. Clarno Sr. and Jeanette E. Burch. She passed away Aug. 22, 2018 in Coos Bay. In 1948, Greta graduated from Myrtle Point High School and lived in Coos County her entire life. 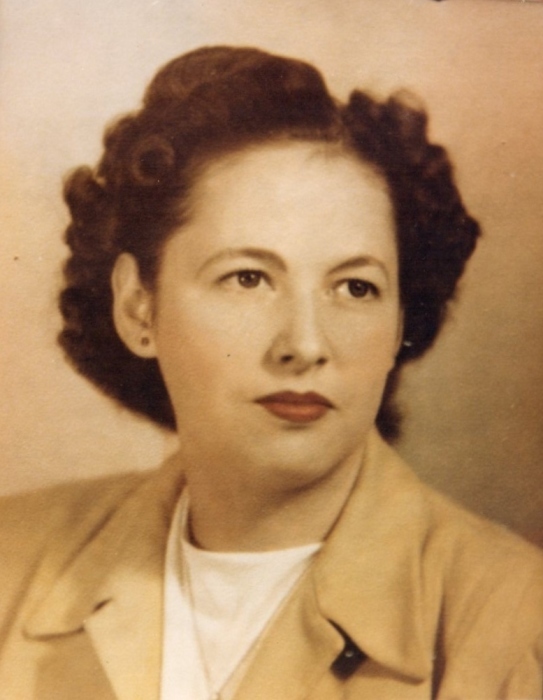 She married Edgar F. Pillette, Feb. of 1949, in Vancouver, Wash. They were married for 69 years. Greta was an excellent cook! Many family and friends enjoyed her meals. She also ran the kitchen at Myrtle Point Gun Club. She was an avid bowler for more than 50 years at Coquille and North Bend Lanes, where she was a member of the 600 club. Some of her best times were spent hunting with family and friends, oftentimes in eastern Oregon. Greta found great joy in her grandsons and great-grandsons. She is survived by her husband, Edgar F. Pillette of Coos Bay; daughters, Phyllis and husband, Vic Murray of Grants Pass, Karen Pillette of Coos Bay, and Deb and husband, Rex Clark of Grants Pass; grandsons, Nathan and wife, Liz of Coos Bay, and Cody Clark of Clackamas; great-grandsons, Peter, Daniel and Fox Clark of Coos Bay; brother, George and wife, Angie Clarno, Jr. of Remote; sister in law, Beverley Clarno of Umpqua; and several nieces and nephews. Greta was preceded in death by her parents; sister, June Jackson; and brothers, Emmett, Woodrow and Archie Clarno.